Diesel Engine Services and Spares (D.E.S.S.) is the original arm of the D.E.S.S group. 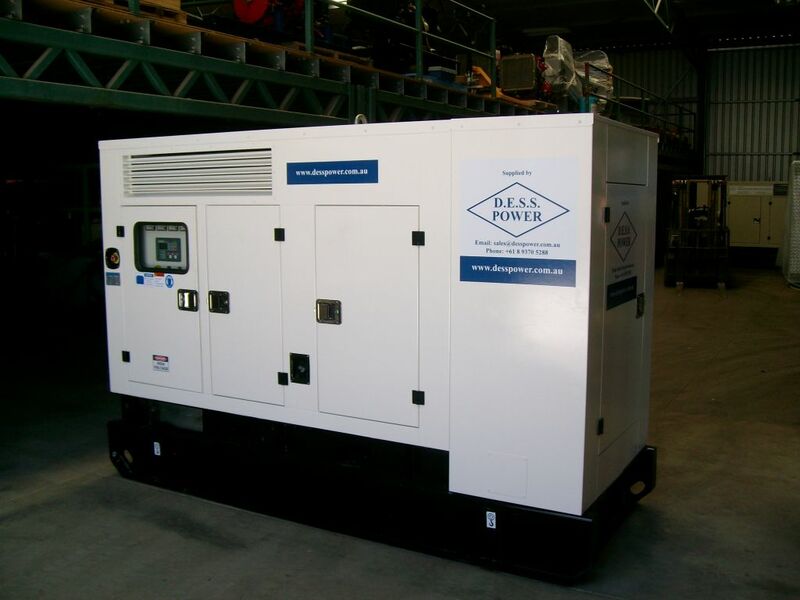 D.E.S.S servicing department specialises in the servicing, maintenance and repair of emergency backup diesel generators, both in Perth and throughout the North of Western Australia. 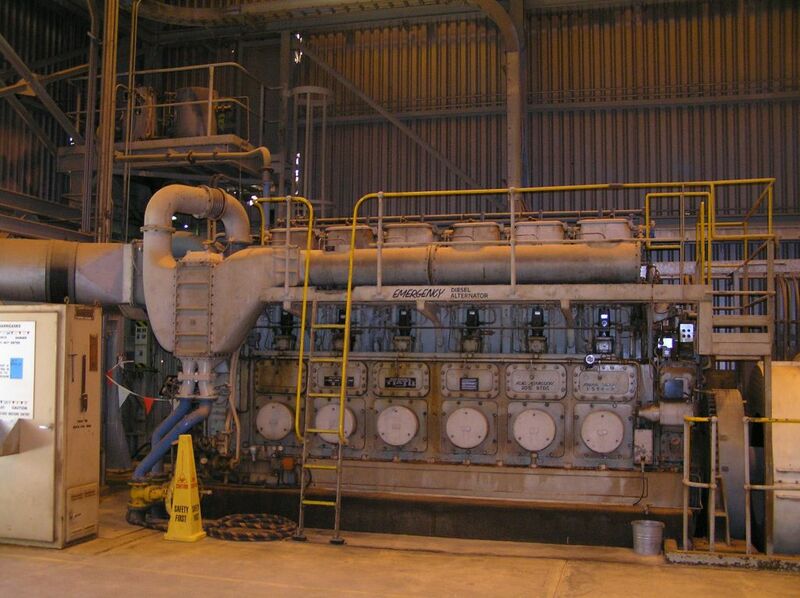 We can also perform generator load testing in the Perth area. D.E.S.S works with facitlity managers to develop maintainance procedures and meet audit requirements of building standby generators. D.E.S.S also offers a range of other services surrounding power generation. From fuel testing, fuel delivery, tank itegrity testing, circuit breaker servicing and UPS servicing. D.E.S.S. traditionally specialised in slow to medium speed diesel and gas reciprocating engines and generators, including Mirrlees Blackstone, Mirrlees K Major Series, Pielstick, Daihatsu, Wartsila Varsa, Nohab and most other slow to medium speed diesel and gas reciprocating engines. D.E.S.S now also specialises is servicing, maintaining, repairing and rebuilding diesel generators in Perth and throughout Western Australia (WA). Our technicians all have at least 15 years experience working on generators and can confidentally maintain and repair all makes and models of all different sizes. D.E.S.S also specialises in the repair and rebuild of marine diesel engines from small pleasure crafts to large shipping vessels. While D.E.S.S. 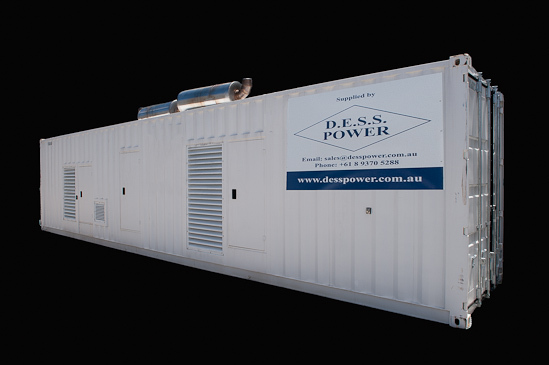 Power specialises in medium to high speed diesel generators from 20kVA through to 2000kVa containerised generator solutions (see www.desspower.com.au for more details), D.E.S.S. focuses on the slow to medium speed diesel generators and engines and the supply of power stations. D.E.S.S. has invested over 27 years into establishing it's reputation as a leader in the supply and repair of specialised diesel engine parts and has established an extensive supply network of quality suppliers and manufacturers. Servicing and maintenance of standby generators and diesel fire pumps for commercial buildings, shopping centres, hospitals, schools, mine sites, power stations, post offices and a range of other industries in Perth and throughout the state of Western Australia (WA). Servicing and maintaining fire pump diesel engines. After being BVQi certified in 1993, D.E.S.S has maintained quality focussed practices to ensure all their work is of the highest quality standard. D.E.S.S. has invested many years into developing the skills of its staff to ensure that all services and repairs are performed by quality trained professionals who pride themselves on the quality of their workmanship. D.E.S.S. expertise and knowledge is in demand from both local and international power station. Our unique skills and expertise have parts and engines being sent to our workshop from customers all over the world. 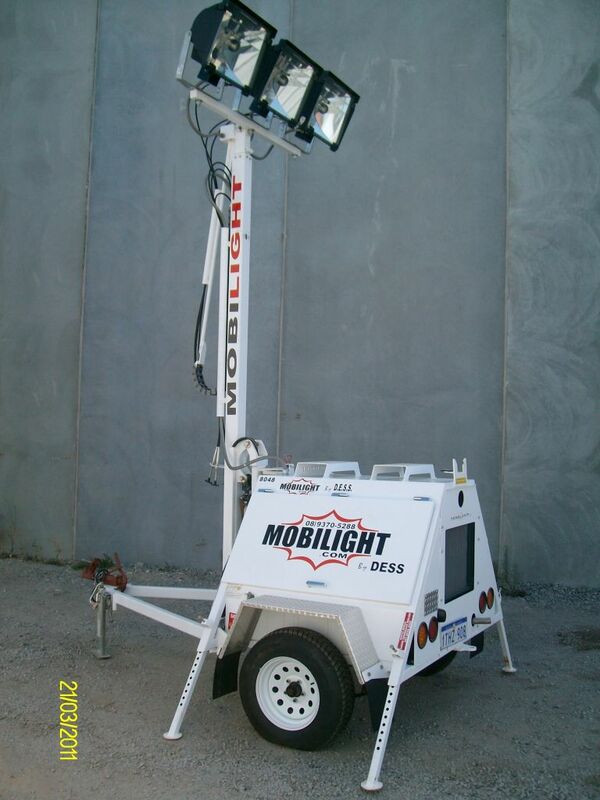 D.E.S.S Power specialises in the sales and hiring of diesel generators, diesel engines and lighting towers.